Taiyo ga miteru ~ JET!!! 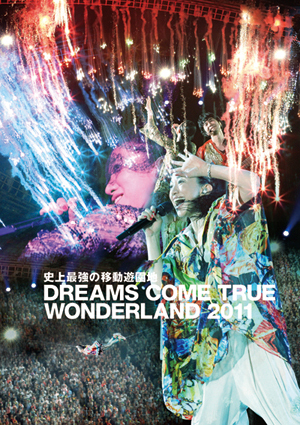 This is the video release of the fifth Wonderland concert series (released on the band’s 23rd anniversary)! There is also a DVD version of this limited release, as well as regular Blu-ray and DVD editions.